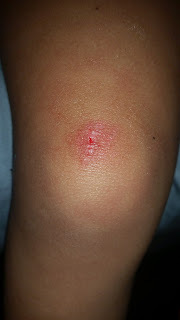 She fell at the playground at daycare. She runs and tumbles. 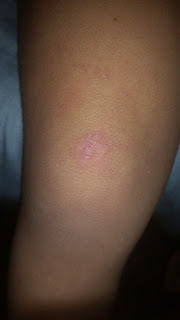 She scrapped her knee, not once but twice in the same week. 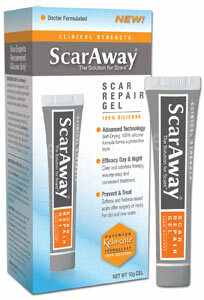 I received ScarAway Scar Repair Gel and put it to the test. It is a transparent, silicone gel. It works on old and new scars. It relieves the itching and the pain. It can be used on all ages, even sensitive skin. It is even odorless. This little tube is enough for 90 days of treatment. 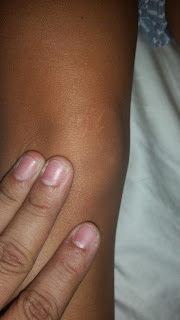 I had to hold her leg and actually look for the scar. It is healing so well. You can see all the different scraps she has gotten before but the ScarAway is working on removing those as well. 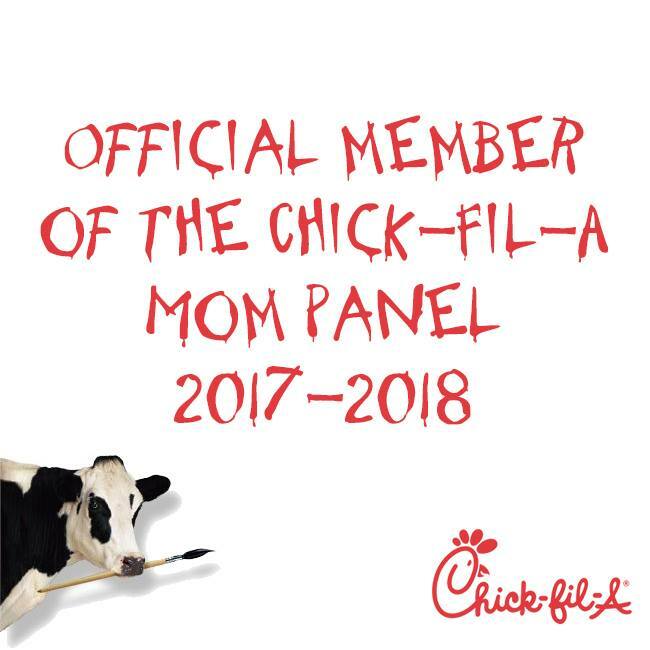 I am going to try it on my C-section next.